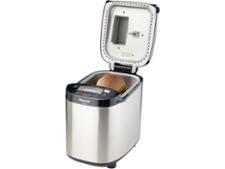 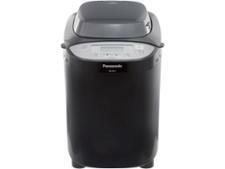 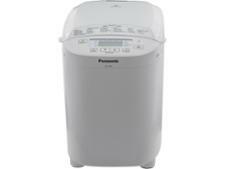 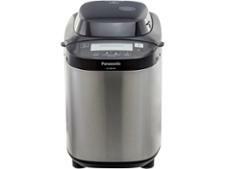 Panasonic SDZB-2502BXC Bread Maker bread maker review - Which? 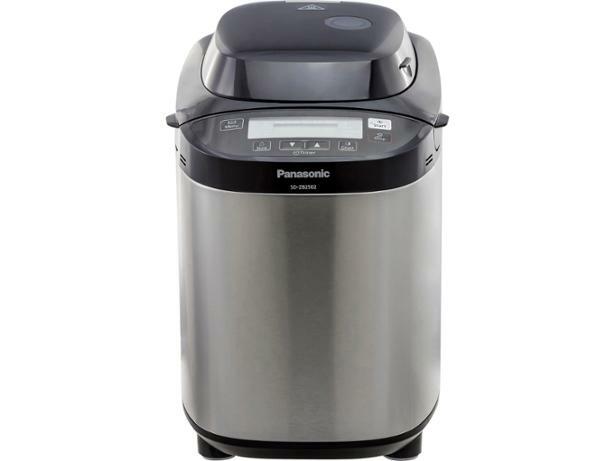 The Panasonic SD-ZB2502BXC Bread Maker has 27 programs on the menu, and automatic dispensers to add your yeast, nuts and raisins, so could this be the ultimate bread-making machine? 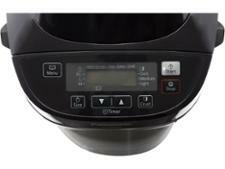 We pitted it against other big-name bread makers in our test lab to find out, so read our full review to discover whether it makes better bread than its competitors.